Americans were looking for their first gold in 42 years in cross country skiing. 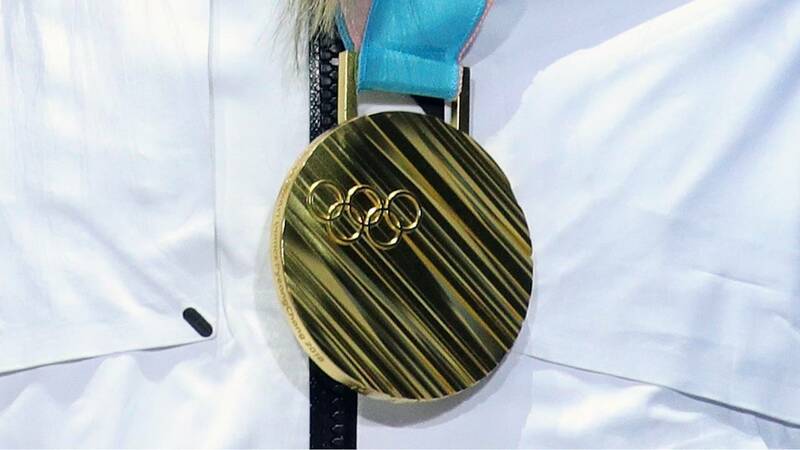 Kikkan Randall and Jessie Diggins made history during the Winter Games in PyeongChang, South Korea, becoming the first Americans winning an Olympic gold in women cross country skiing. They beat runner-up Sweden. Norway won bronze. Randall and Diggins join Bill Koch as the only Americans to win Olympic medals in the sport. Koch’s silver came 42 years ago. Diggins and Randall are already world champions in the team sprint, having won the event in 2013. Diggins also paired with Sadie Bjornsen to win bronze in the event at the 2017 world championships. Diggins, a 26-year-old Afton, Minnesota, native is back for her second Olympics, and has had the best Games so far in PyeongChang. She finished fifth in both the 15-kilometer skiathlon and the 10km freestyle, the best Olympic finish ever for a U.S. women's cross-country skier, and was sixth in the sprint classic. Diggins came to PyeongChang peaking at the right time. She won her final World Cup race before the Olympics, a 10km freestyle mass start on Jan. 28, and is currently third in the overall World Cup standings. Randall, 35, of Anchorage, Alaska, is competing in her fifth Olympics. She finished 40th in the skiathlon and 16th in the 10km freestyle earlier in PyeongChang. Diggins and Randall also helped the U.S. to a fifth-place finish Saturday in the women's 4x5km relay.